Bad breath is a very common problem and there are many different causes. Some people find that they have bad breath all the time and there may be an underlying medical cause for that, such as throat, nose or lung infections and sinusitis, bronchitis or diabetes. You can also suffer from bad breath if you have poor dental hygiene. Without regular brushing and flossing, bacteria and bits of food can get trapped in between your teeth, which release an unpleasant odour after some time. Another cause of bad breath is smoking. Bad breath is also caused or made worse by strong foods like garlic, onions and coffee. Bad breath can be prevented by following a daily oral hygiene regime and cutting down on sugary foods and drinks. 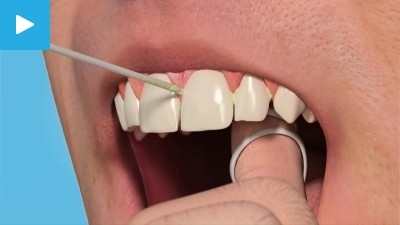 Regular trips to the hygienist will also ensure your plaque levels are kept under control.